2. Go Tell It On The Mountain - Trad. 3. Nobody Knows - Trad. 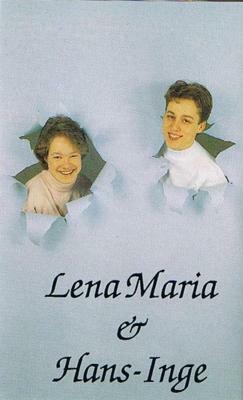 Lena Marias allra första inspelning tillsammans med Hans-Inge Magnusson. Finns bara som kassett. 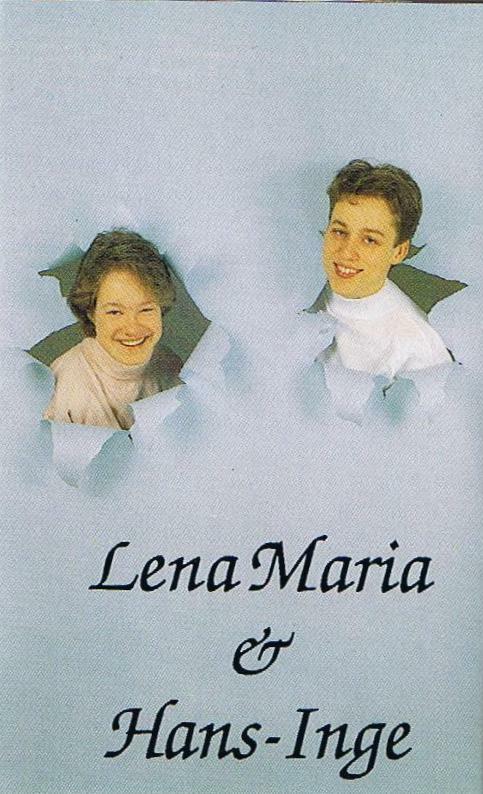 Lena Marias very first recording together with Hans-Inge Magnusson. Only released as a cassette.